Is SEO worth more for your business than advertising? With limited resources when it comes to digital marketing, many small businesses choose to focus on social or search advertising. SEO is still important – find out why. While it is important to focus on the growth of the business, it is important to make sure that you do not neglect your loyal customers. Without customer retention, your business will slow down. 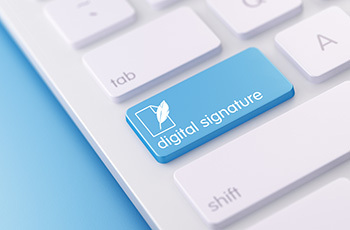 In today’s digital world, companies increasingly use e-signatures to conduct business and transactions easily. But how do customers and employees really feel about signing electronically? 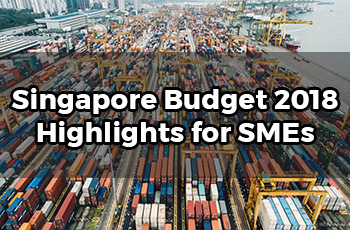 Singapore Finance Minister Heng Swee Keat announced a string of policies to help SMEs expand, innovate and remain competitive. He also introduced several prudent measures to ensure Singapore's continued growth.